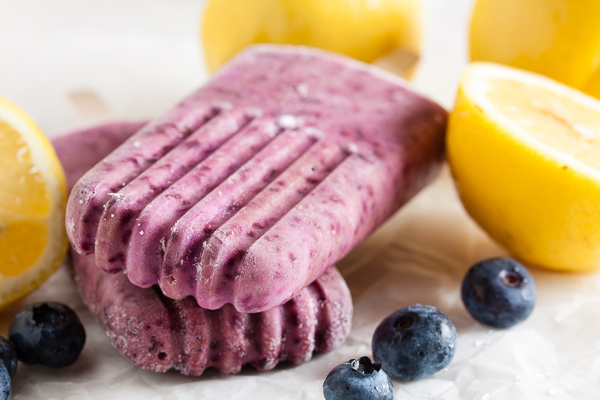 Blueberry Buttermilk Popsicles | wanna come with? 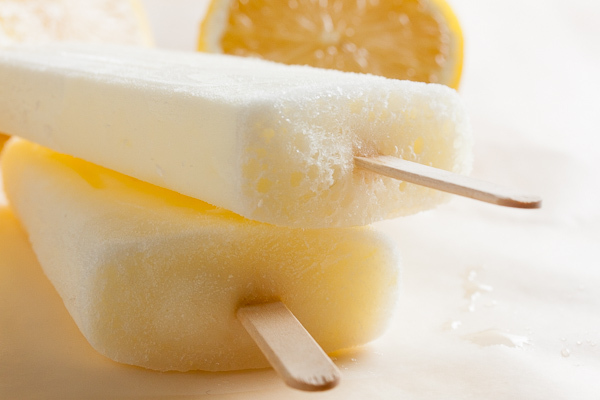 A couple weeks ago I made some lemon buttermilk popsicles, which I could have happily eaten all by myself. And I mentioned that a lot of people seemed really wary of eating them because of the word “buttermilk”. Weirdos. But eventually they tried them and loved them as much as I did. With that experience under their belts, I figured they’d be more accepting of another buttermilk recipe. And apparently I was right about that, because these were all gone within half a day. Plus “blueberry buttermilk” is a combination that I think we’re all a lot more familiar with. I think we’re seeing the last of the blueberries now – the big fat sweet ones that I’m not too crazy about. But when I made these, I still had some of the slightly tart ones that are loaded with flavour. And look at that, I had some buttermilk leftover from the lemon popsicles that I needed to use up. 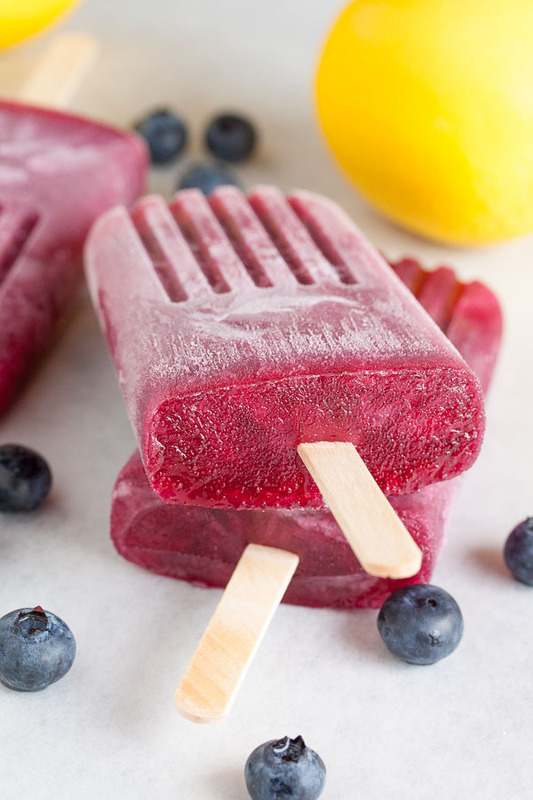 So of course I’d be making blueberry buttermilk popsicles! 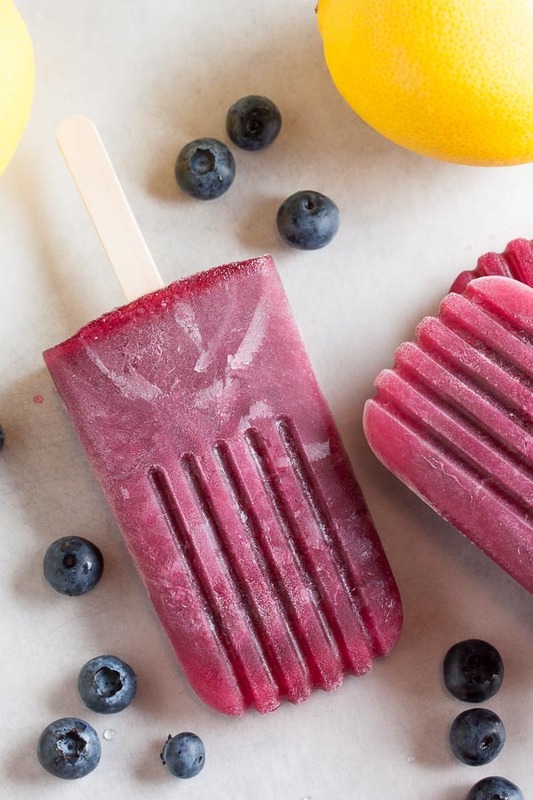 You might expect these to be smooth & creamy from the buttermilk, but they actually freeze up kind’ve frosty, which makes them perfectly refreshing for a hot day! And the blueberry flavour really shines through. You know, I think these would be great layered together with the lemon buttermilk. I’m definitely going to try that next time I make them, but that probably won’t be until next summer. For now, I’ll be moving on to the next fruits in season. Adapted from People's Pops by Nathalie Jordi, David Carrell & Joel Horowitz. Makes just about ten 3-ounce popsicles. Combine the water and sugar in a small saucepan and stir over medium heat until the sugar has completely dissolved and the liquid just starts to simmer. This will just take a few minutes. Remove from the heat and allow to cool. You'd think 1/2 cup sugar + 1/2 cup water would give you 1 cup of syrup, right? Nope. You should actually have about 3/4 cup. Note that you probably won't need all of this – it depends how tart or sweet your blueberries are. 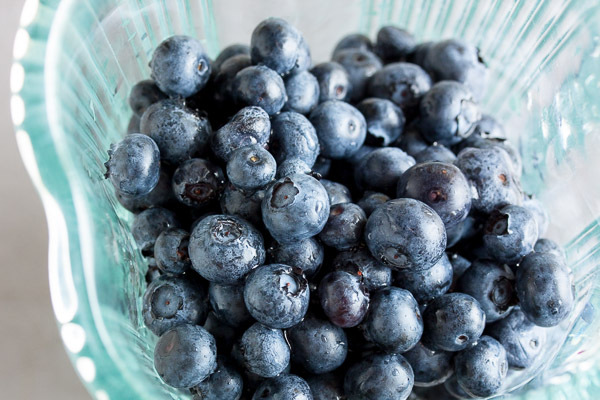 Combine the blueberries and lemon juice in your blender and purée until smooth. You can add a bit of the sugar syrup at this point to make it easier to blend, but don't add it all. If you don't mind the texture of the blueberry skin & seeds, you can skip this next step. But for a smooth popsicle, you'll want to strain the liquid through a fine mesh sieve. I think it's worth the little bit of extra time. Stir in the buttermilk. Add the sugar syrup gradually, tasting as you go. Since not all blueberries are created equal and it depends when in the season your berries were picked, they may be sweet or tart, so it's not really possible to give a definite measure here. 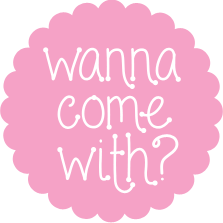 You'll want the mixture to be on the sweet side, as some of that sweetness is lost after freezing, so don't be too shy. 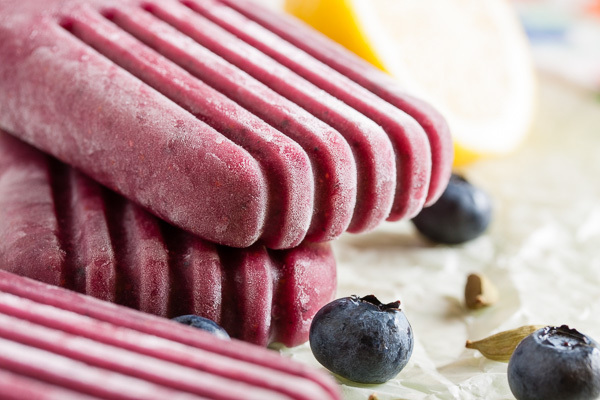 Pour the liquid into your popsicle moulds and freeze for about 5 hours. Enjoy!